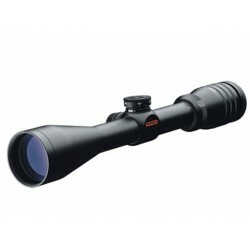 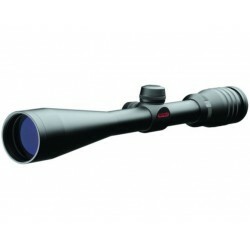 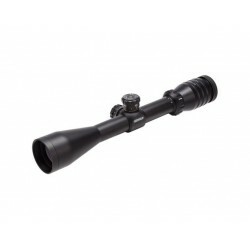 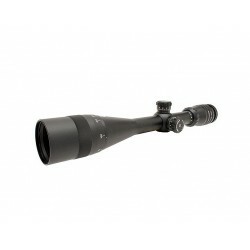 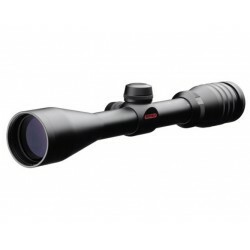 Redfield Battlezone Tactical scope in 3-9x42mm with TAC-MOA reticle. 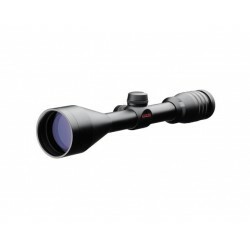 Bigger rigid turrets with very clear clicks and easy frontfocus. 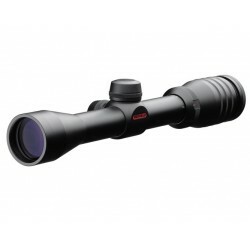 Designed for AR, Modern Sporting, or precision bolt action rifles, Featuring an advanced fully multicoated lens system for the ultimate in brightness, clarity and resolution.